Great Outdoors & Petzl would like to invite you to see a showcase of the latest PETZL PROFESSIONAL range in Awesome Walls Dublin on March 22nd. 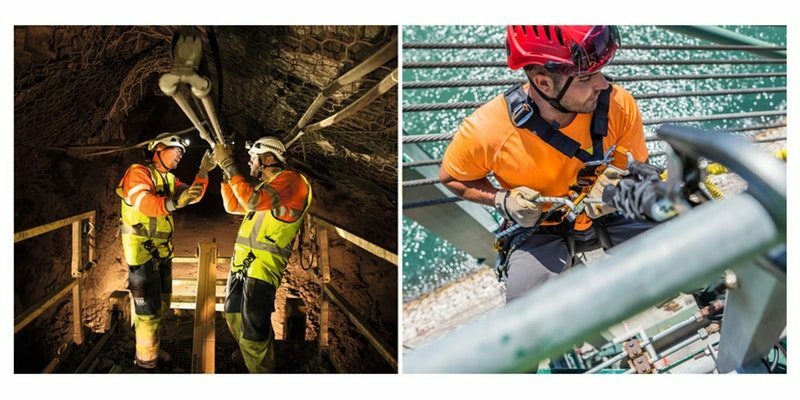 With such a vast range of products being launched in 2018 across all aspects of working at height, rescue and lighting we would like to showcase these to you in the best setting possible and that is why we’ve partnered up with Awesome Walls Dublin, the premier lead climbing wall in the country. At each event we will have four stations where the team will lead you through the unique points of each product and how these make a complete solution to make the users experience as efficient and ergonomic as possible, whatever the task being carried out. To confirm you are interested in attending, and also, to give us an idea of expected numbers, please give us a few little details. Our corporate services manager, Paul Donnelly, will be on hand to help you with pricing and advise you on potential lead times for ordering. We promise that this event will be an invaluable aid to all those concerned with safety and simplification of working at height.